Westbourne Grove Church is from the Baptist tradition and is the oldest congregation in Notting Hill, formed in 1823. The initial building was financed entirely by the congregation, mainly from local shopkeepers and small businessmen, builders and merchants. 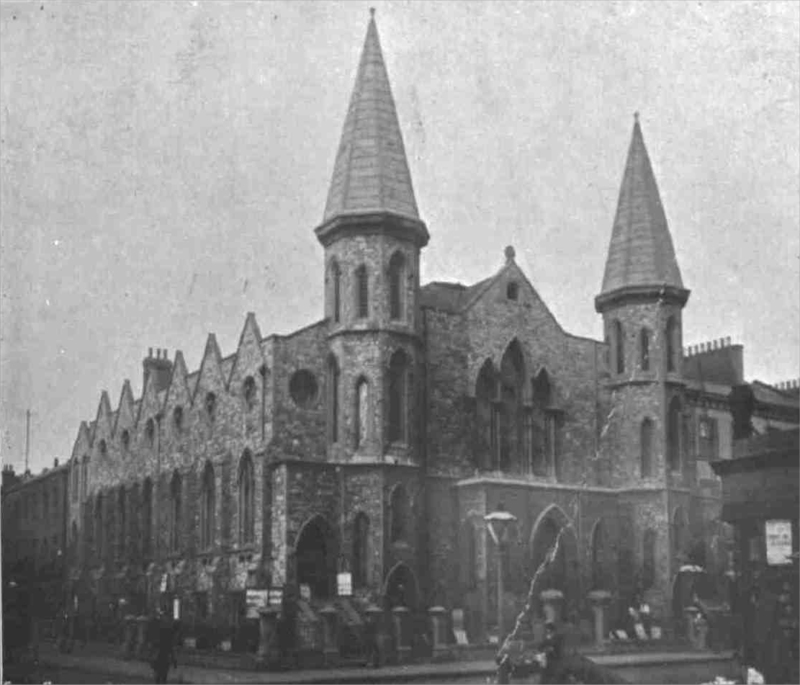 Like many gothic Victorian churches in the area it was built before most of the speculative housing around it, in anticipation of the arrival of the new properties and their residents. This early version of the chapel was smaller than it is now; the present building outline was built in 1866. In 2001 the church worked with the Manhattan Loft Corporation to redevelop the site. Our vision was to use the church building to serve the local community, as an expression of God’s generosity and love. 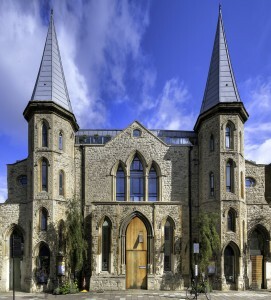 The church retains space spread over the entire ground and first floors of the building, while the project was funded by development of apartments in the top four floors of the converted building. The redevelopment project, completed in September 2004, renewed the building for a further 150 years of life as a place of worship and an important centre for the community. In the past differences of style and emphasis have driven church in different directions. However in Notting Hill the churches have a very long history of working together. Today that spirit of co-operation is stronger than ever and under the banner of “Together for God” churches from different denominations are committed to working together in this area. We are also part Salt & Light, an international family of charismatic, evangelical churches who offer oversight, support and friendship.